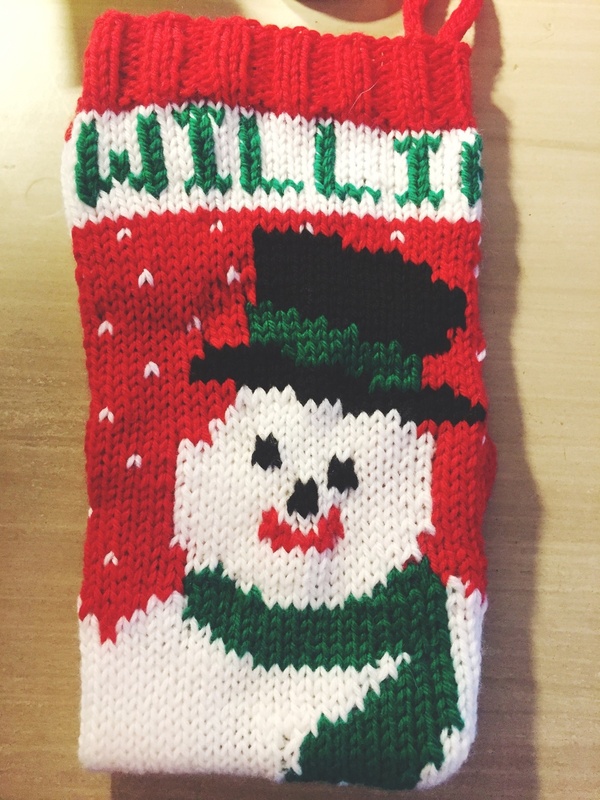 This season I knit a Snowman Christmas Stocking for an old friend of mine. She recently had her third baby and wanted a stocking that was similar to the other stocking she has for her family. I purchased a set of Mary Maxim Christmas stocking patterns, and I followed the pattern until the foot and then I switch to knitting in the round. However, if I make another stocking, I would knit the whole thing in the round. I would still use the Mary Maxim pattern for the color work. However, I would do most of it as duplicate stitch. I'm much more proficient at knitting in the round, which is why I would go this route. It was so fun (and a little intimidating) to make something that will be so special to her family.